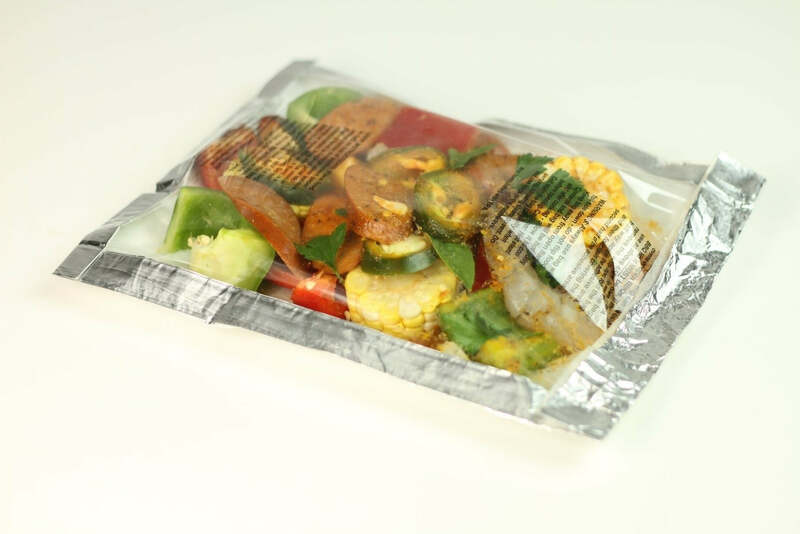 Oven & Grilling Bags | Distributors & Grocers | Ready. Chef. Go! | Ready. Chef. Go!